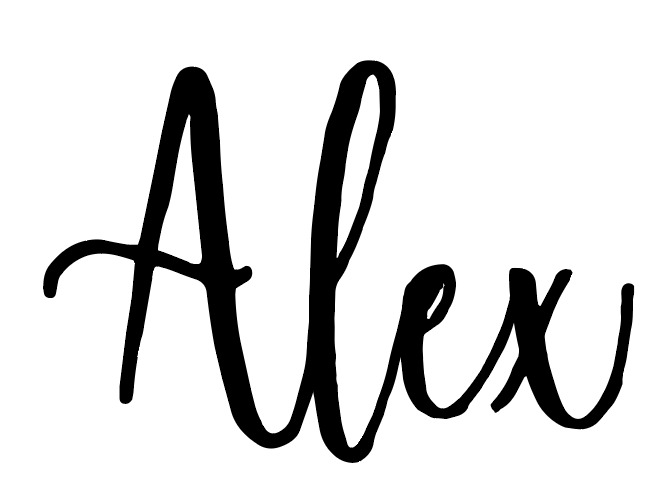 Home News Why People stopped Naming their Babies ALEX in America. Why People stopped Naming their Babies ALEX in America. There is a high increase of parents in the United States of America naming their Babies ALEX. The decline started after the first release of the Amazon Echo in 2015, according to Social Security data. According to the US body that keeps track of names, more parent named their babies ALEX before 2015, then started reducing drastically after Amazon released the famous AI personal assistant which is most commonly activated by the wake word, "Alexa." Most parent didn't want their sweet babies feeling like a robot to them. For example, most commands go something like this: "Alexa, set a timer for 10 minutes." According to Professor Philip Cohen from the University of Maryland, "You have to feel for people who named their daughters Alexa, and the Alexas themselves, before Amazon sullied their names. Did they not think of the consequences for these people?" The Amazon Alexa is "cloud-based voice service available on tens of millions of devices from Amazon and third-party device manufacturers. With Alexa, you can build natural voice experiences that offer customers a more intuitive way to interact with the technology they use every day". It was first used in the Amazon Echo and the Amazon Echo Dot smart speakers developed by Amazon Lab126. You can add capabilities to Alexa, you can integrate Alexa into your device and you can connect your devices to Alexa.